First published in 1999, this volume examines India and Bombay, countries which represent some of the world’s most dramatic examples of rapid urban growth. One of the strategies frequently adopted by the Indian authorities to cope with this urban growth is the development of new towns, such as New Bombay, which is India’s largest and most significant urban planning experience since Independence. The New Bombay model, based on a specific planning and financing strategy, is considered highly successful and so is increasingly being copied and implemented in other urban areas of India. 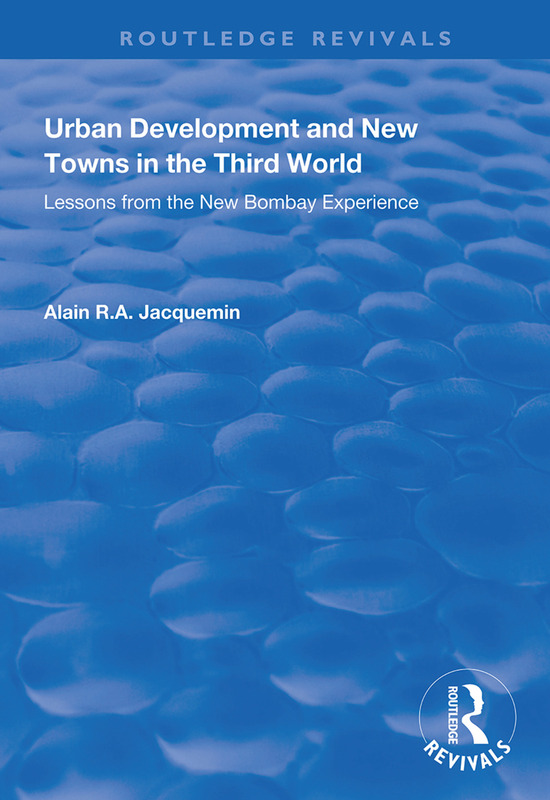 This volume makes the first independent evaluation of New Bombay and sets it in a wider Third World urban development context. As well as analysing the processes of physical and economic growth, the volume also examines the process of social development and, in particular, the consequences of this planning concept for the urban poor. New Bombay, a City for All?